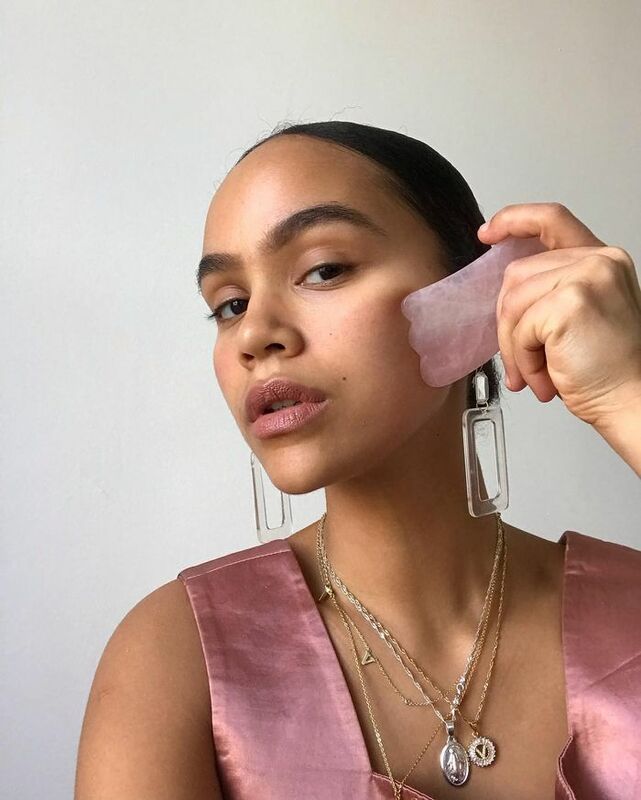 In an effort to understand the only skincare mistakes we actually have to worry about, we got in touch with two of our favourite celebrity facialists—Renée Rouleau and Shani Darden—to break it down nice and easy. These two skincare gurus let us know the five skincare products and ingredients you should make an effort to avoid (plus five easy swaps you can make instead). Keep scrolling for your no-frills guide to fixing five common skincare missteps. There's no doubt about it: Lots of bar soaps are gentler and more natural than they used to be, but Rouleau says that the binding ingredients that hold the bar in shape are still the same—and they're no good for the skin. These binding ingredients have a pH between 8 and 10, which is higher than the skin, which is usually at about 5.5. Soaps with such a high pH can "instantly strip the skin of moisture" since they can "cause the skin to go into an alkaline state, resulting in dryness," says Rouleau. No matter your skin type, Rouleau recommends looking for a cleanser that's a sulphate-free and low-foaming cleanser. "This should ensure that the cleanser is gentle and safe," she says. Make sure to moisturise immediately after, so your skin doesn't have time to dry out. An uplifting blend of bergamot, chamomile and rosemary that gently cleanses without stripping the skin. A lightly-foaming gel cleanser that leaves your complexion looking instantly more luminous. Plus, it doubles as a skin-smoothing mask if you leave it on for a few minutes longer. "Alcohol" is not always a dangerous and dirty word when it comes to skincare. 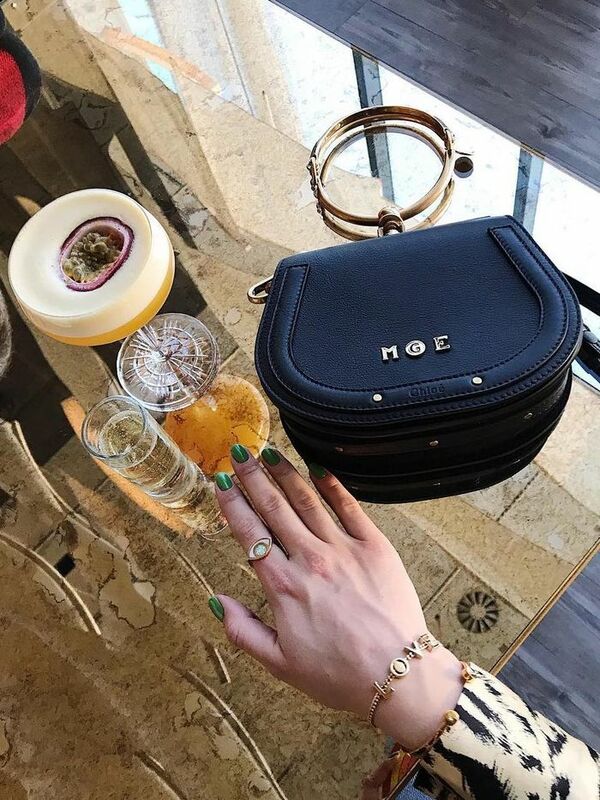 "Not all are harmful or drying, so you do not have to worry about avoiding the word 'alcohol' in skincare altogether," says Rouleau. The ones to avoid (because they're extremely drying) are alcohol 40, denatured alcohol, ethanol and isopropyl alcohol. Sometimes these harmful ingredients can be found hiding in certain cleansers and acne treatments. This nourishing moisturiser contains cetearyl alcohol which is a great option for dry skin types. A deeply hydrating option containing fatty oleyl alcohol for a moisture boost. Apply a thick layer before bed as an overnight treatment. Alpha-hydroxy and beta-hydroxy acids like glycolic, lactic and salicylic acid are by no means bad for the skin—they're amazing exfoliators that can brighten, reduce wrinkles and prevent and treat breakouts. However, according to Darden, they're often over-used. "I am a huge fan of chemical exfoliants overall, but people tend to use them too often. You don’t need to use them morning and night, every single day," she says. "Depending on your skin type and the other products you’re using, you really only need to exfoliate one-to-two times a week." If you're new to serums and brightening/wrinkle treatments or have easily irritated skin, try introducing retinol to your nighttime routine. Shani Darden's recently released Texture Reform is gentle enough for sensitive skin types but also does the job of increasing cellular turnover, boosting collagen, evening skin texture and minimising dark spots. If you're new to retinols then this one has a suitably low dosage so you'll reap the benefits of brighter skin with less risk of irritation. This is specifically formulated for your eye area, leaving it brighter, firmer and smoother in just a few weeks. It is certainly satisfying to peel a pore strip off your nose and see all the gunk it unearthed, but estheticians do not endorse this behavior. "The best way to clean the pores is through manual extraction," says Rouleau (ideally by a professional, of course). "A pore clearing strip will not do the trick. When there is a blockage of hardened oil that is impacted deep in the pore, it must be gently extracted out." Alpha hydroxy acids and zinc oxide work together to reduce the appearance of pores and soak up excess serum. 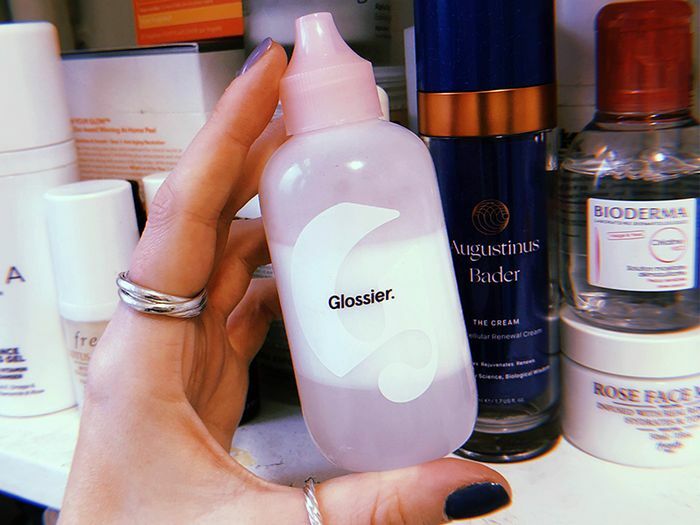 It's a potent weapon to have in your skincare arsenal when you're battling an active breakout of you can feel one about to rear its unwelcome head. When your breakout means business, this targeted treatment works to dry it out and help it disappear faster. This little bottle of serum proves that blemish treatments don't have to be harsh. 100% vegan, it uses salicylic acid to diminish bacteria and calm blemishes. Lots of people love solid cleansing balms and oils for their luxurious feel and effectiveness at removing makeup, but estheticians generally aren't as smitten. "The sole purpose of a cleanser is to clean the skin. Doing so allows your skincare products that follow to work," says Rouleau. "Many people aren’t aware that [cleansing balms] actually deposit a coating of oil on the face. This is more of a moisturising experience, rather than cleansing." You can get the decadent experience and makeup removing action of a balm while cleansing the skin more effectively with a lightweight cleansing lotion or emulsion made with emollients in the formula. Try this 100% plant-based pick by In Fiore. This cleanser has the added benefit of containing AHAs to gently exfoliate and brighten your skin at the same time. As the name suggests, this is is part-cleansing milk, part-cleansing gel and it does a great job of removing everything from your skin without leaving it feeling stripped. Next up, the whole dirty truth about everyone's hair bobbles.